Originally from Las Vegas, Nevada, I moved to NYC in 2012 to pursue a degree in Theatre Performance at Fordham University Lincoln Center. Throughout my years of actor training, I dabbled in administrative positions at a handful of New York entertainment offices and that’s where my love for the business side of the entertainment industry started. I have been working full time at a Talent Agency in New York City where I work closely with Tony Award and Oscar Winning clients. I love sharing my knowledge and advice with actors to make sure that they have all of the tools they need for their careers. Originally from New Jersey, I have been visiting Broadway my whole life and found my love for working behind the scenes while receiving a B.A. in Stage Management from Muhlenberg College. 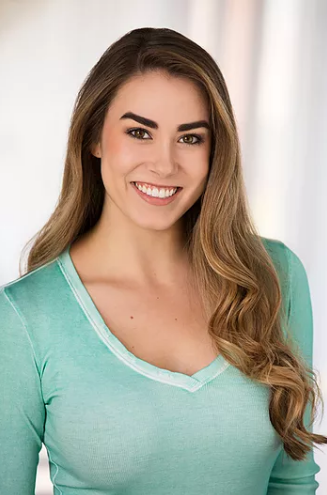 I began my casting career upon graduation, working full time as a casting assistant on musicals and plays on Broadway, Off-Broadway, and at top regional theaters across the country. I am looking forward to bringing my skills and knowledge to actors in order to help them reach their goals! Anything and everything you need to know! First, email us via the Contact page to book a session, let us know who you would like to work with (or both of us!) and we’ll figure out a day and time that fits our schedules. You will then receive an introductory email with all of the session details and a short list of preliminary questions to gauge what areas we might need to focus on most during your session as well as any materials we might need. During your session, we will go over everything and make sure that you leave feeling confident and on the right track. The weeks following your session, we will check in with you periodically to see how things are going and to make sure you’re still on track with your goals.. Accountability is key! Think of us as your industry coaches in a way, hah! “It was awesome for me to get an extra pair of eyes (that I trusted) on my work. 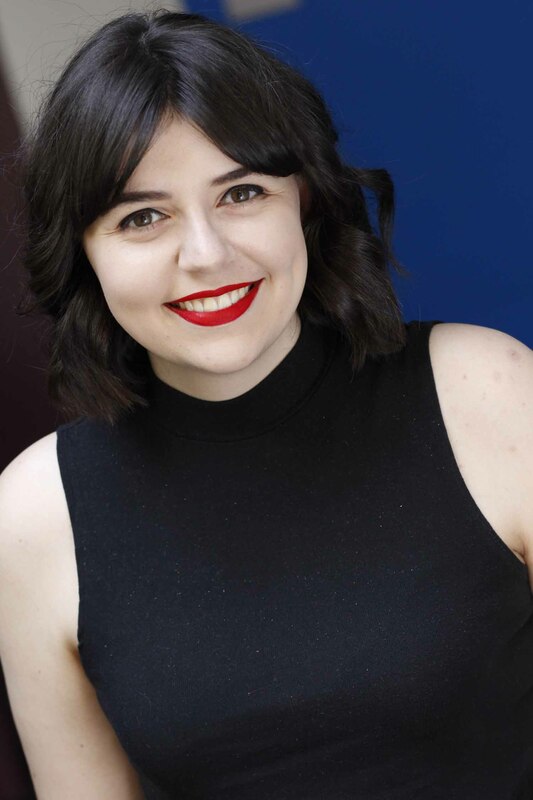 Alex was honest, she listened to what I had to say, and had clearly taken time to work on my materials.” – Emily S.
“Alex did such a great job at making me feel like I was moving in the right direction. She is so kind and thoughtful and it was really an extremely enjoyable experience.” – Alexis G.
“I absolutely would recommend a friend to work with Alex, and I already have my next session with her scheduled.” – Christina M.
If you have any questions at all or would like more information, please don’t hesitate to reach out via the Contact page above!